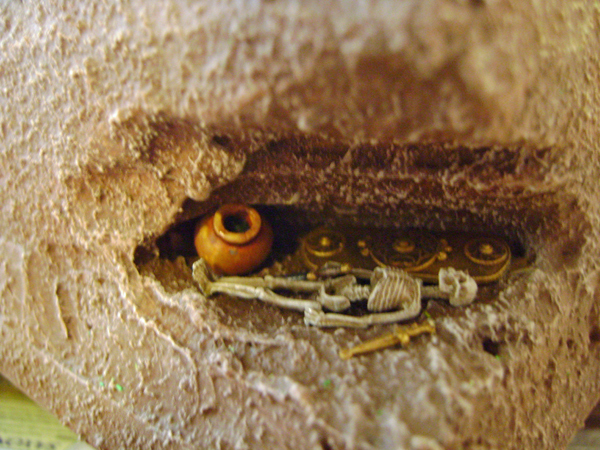 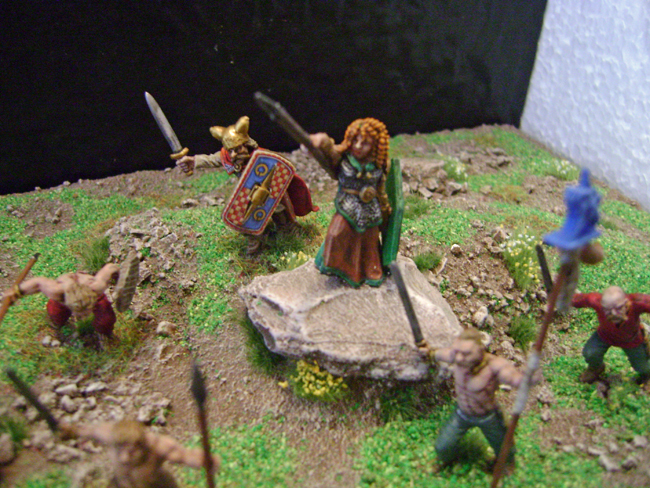 Well, it’s been some time since I last had a chance to post, but i have been very busy painting and taking picures….all will be uploaded eventually. 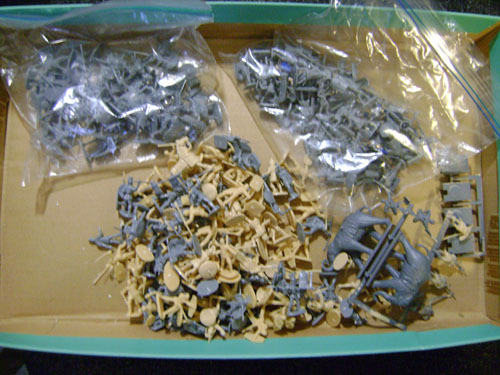 I started to make a dent in my Fleet scale spaceships…..still have a huge amount to paintmainly squadrons of Fighters! 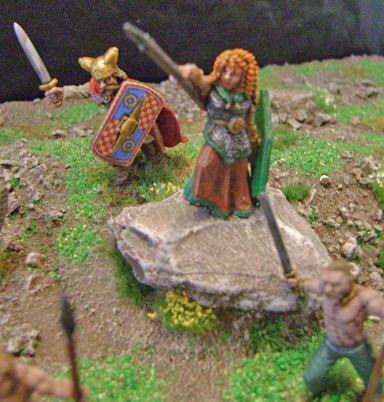 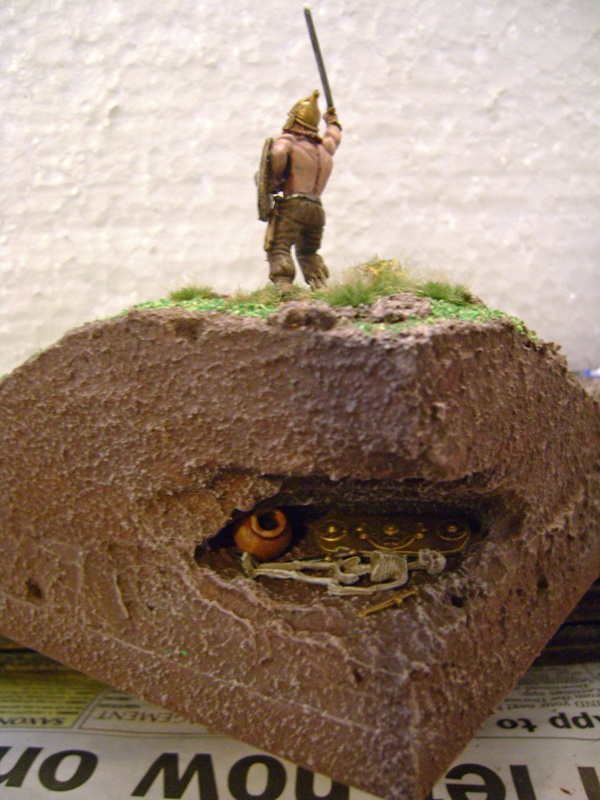 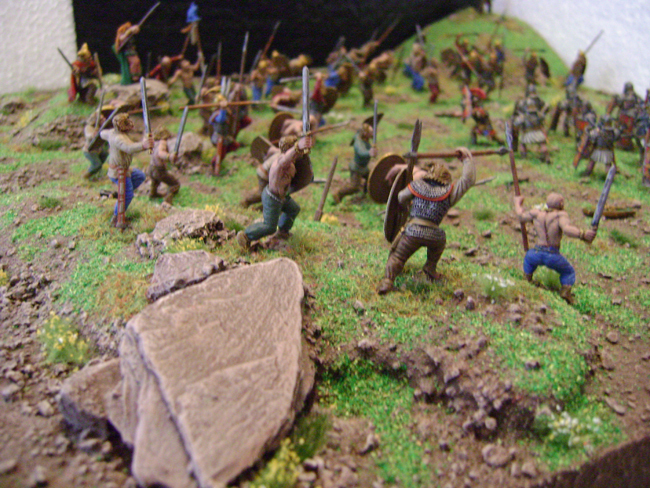 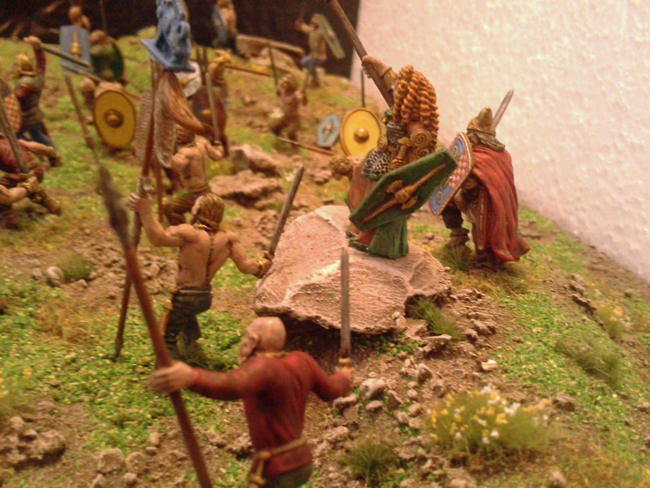 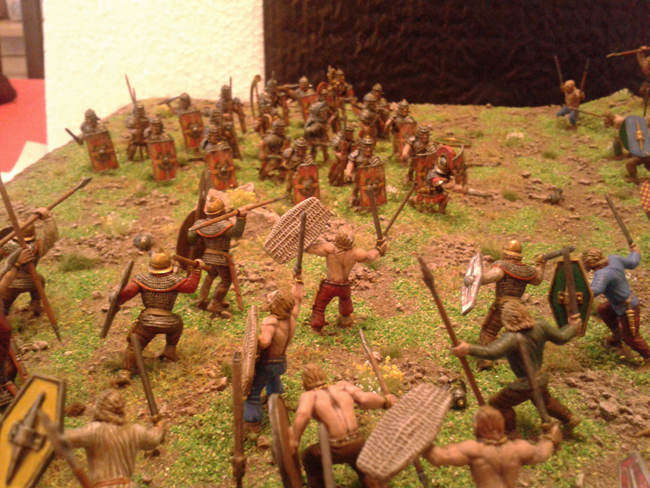 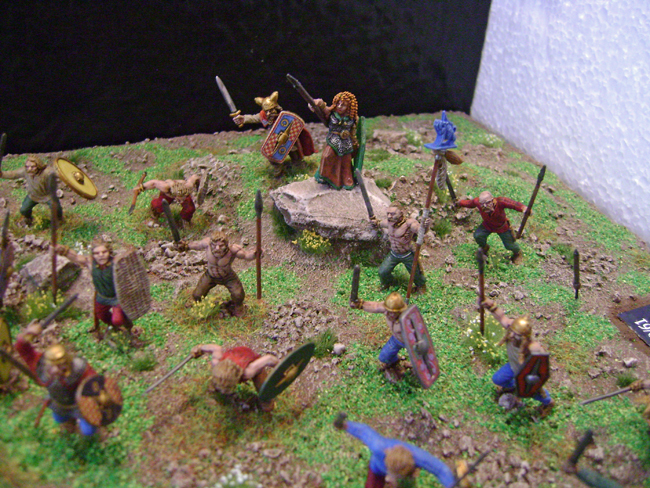 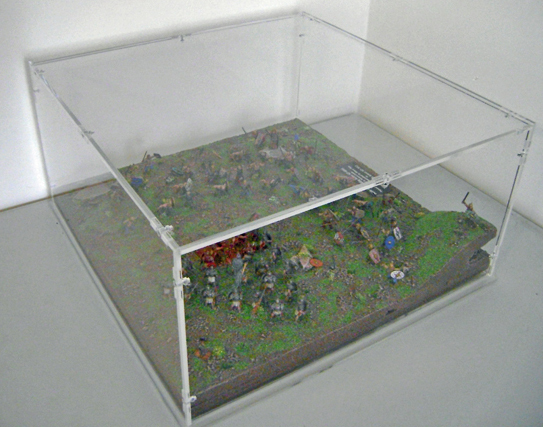 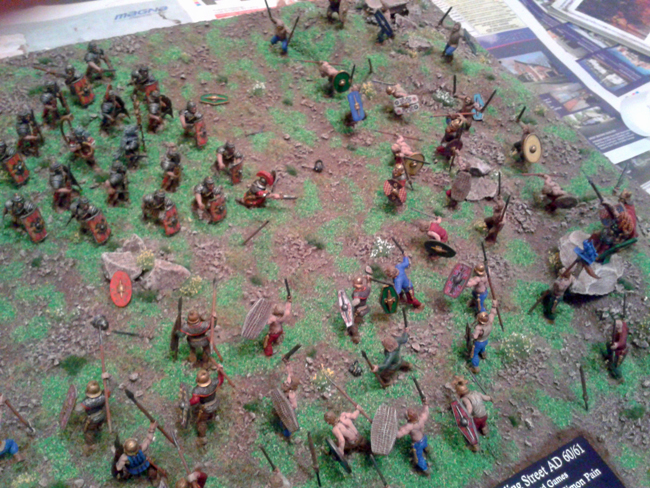 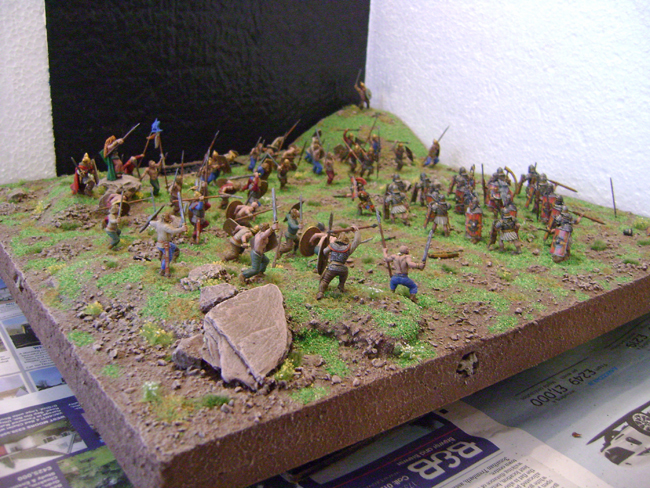 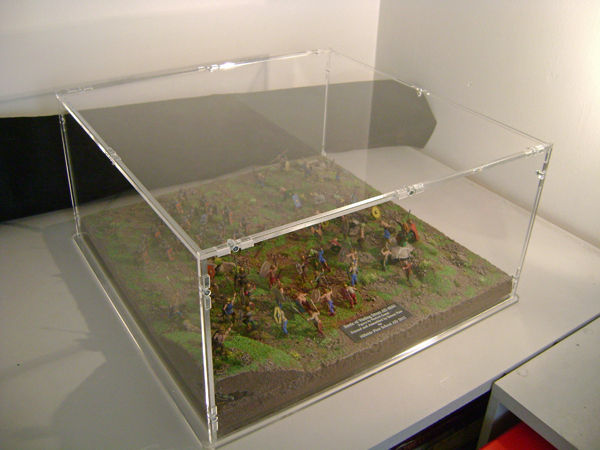 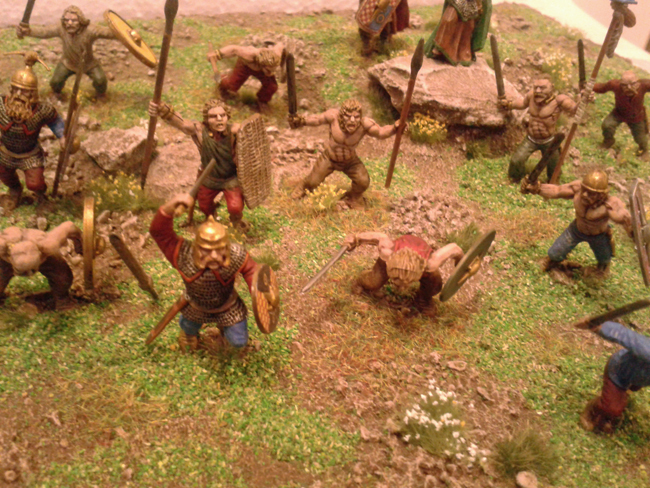 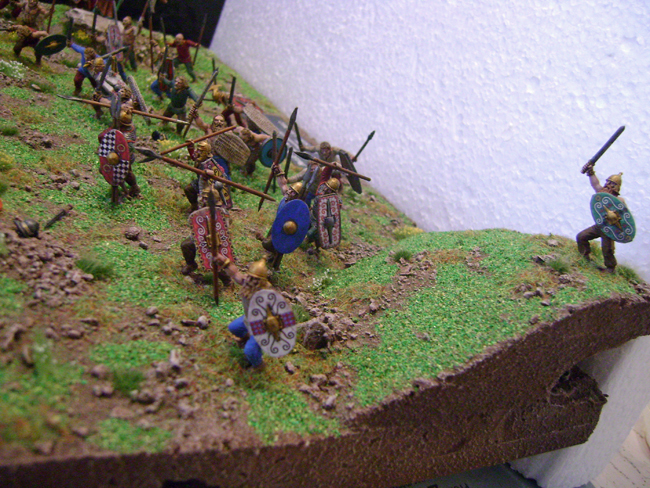 Finished my Romans v celts Battle scene and handed it over to the school….The kids (and teachers) love it! 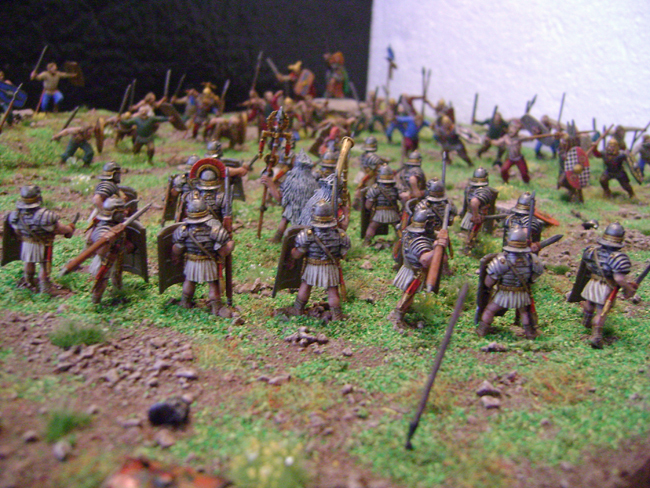 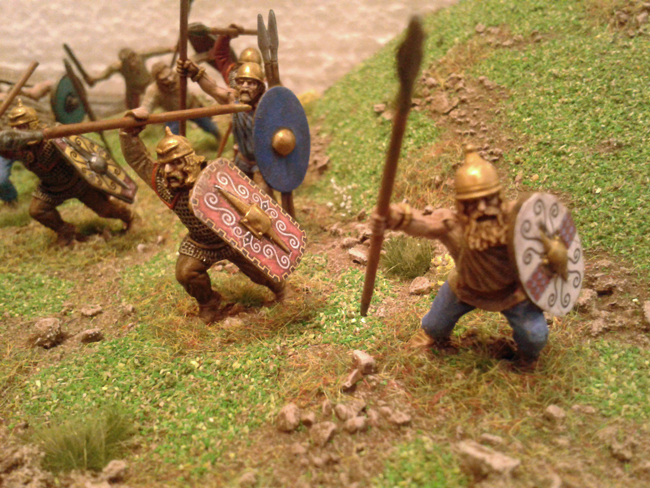 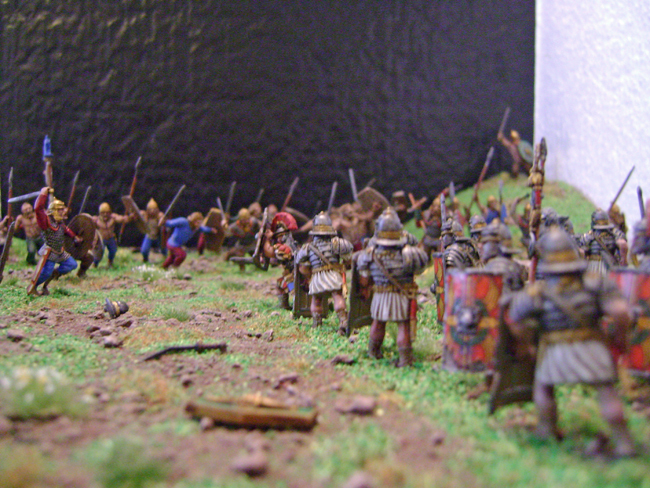 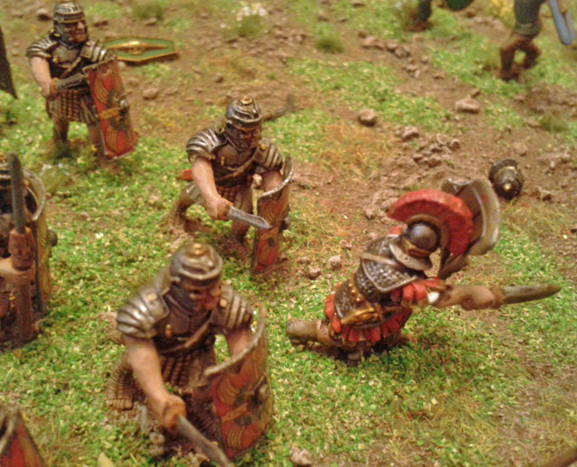 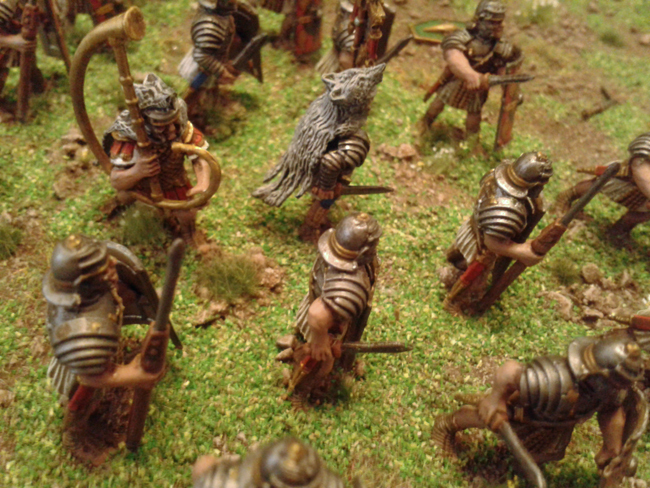 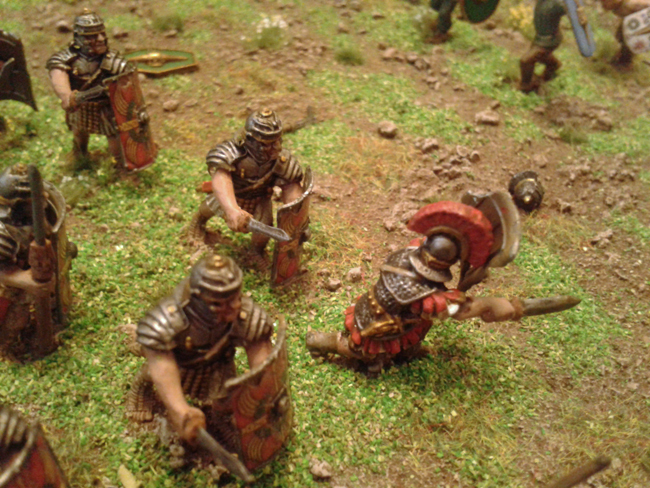 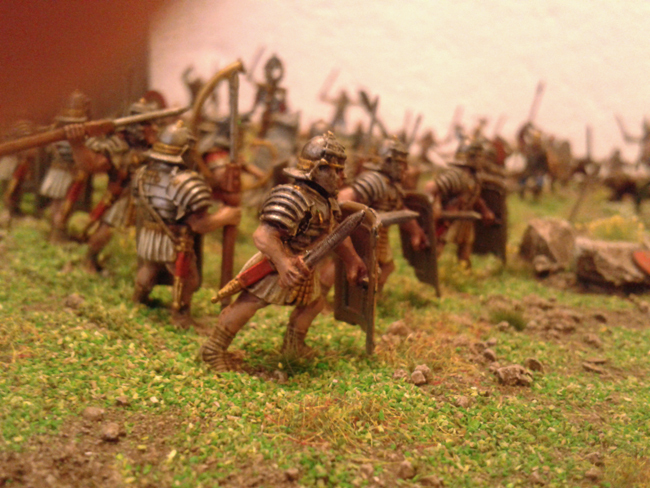 i start an after school club in a couple of weeks to paint……..Romans! 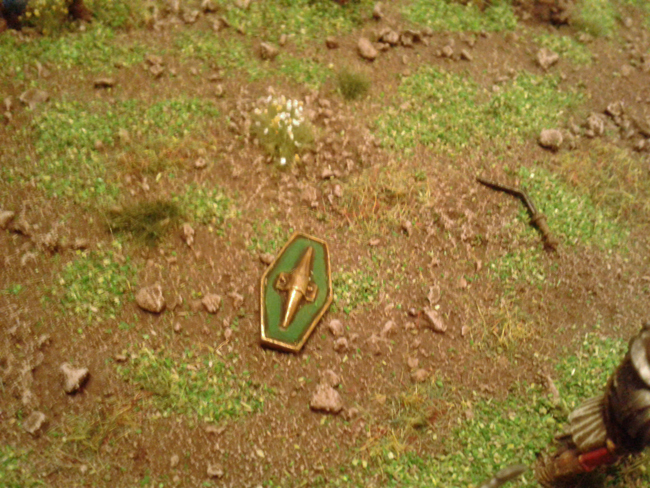 Completed the next batch of Space crusade….more coming! 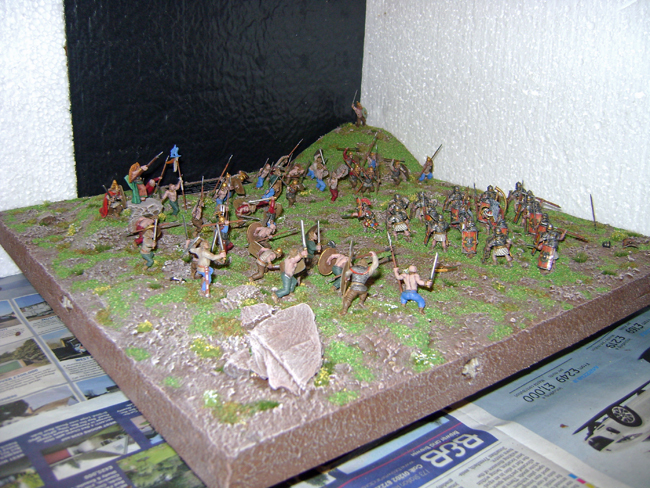 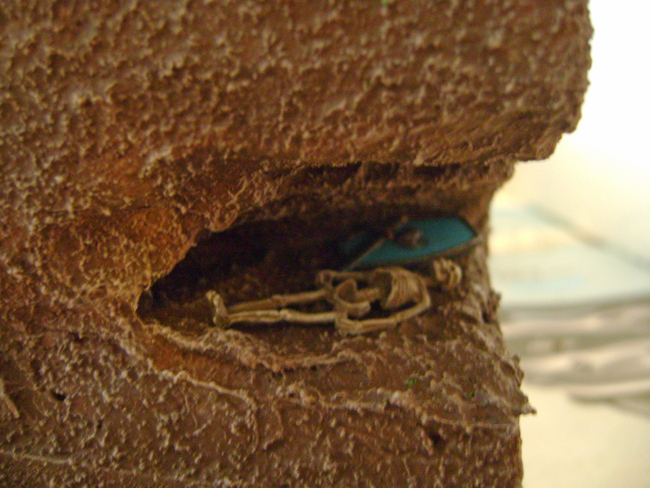 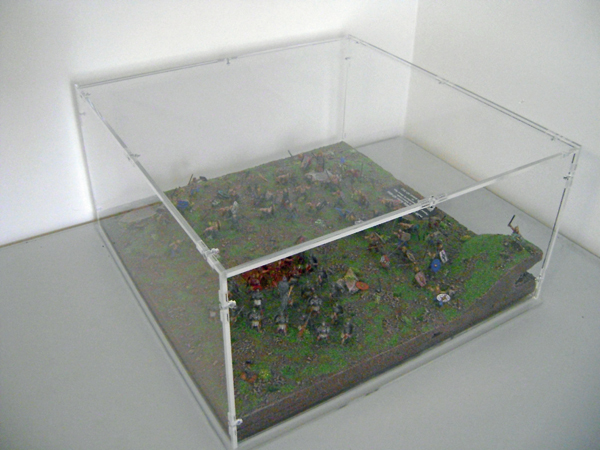 Sprayed the body shells of of all my Imai Vehicles for “Attack on Andersonville” just awaiting Decals from Canada……. 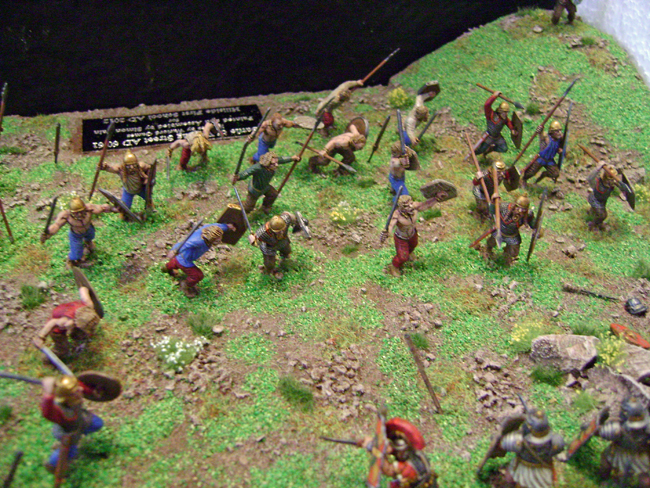 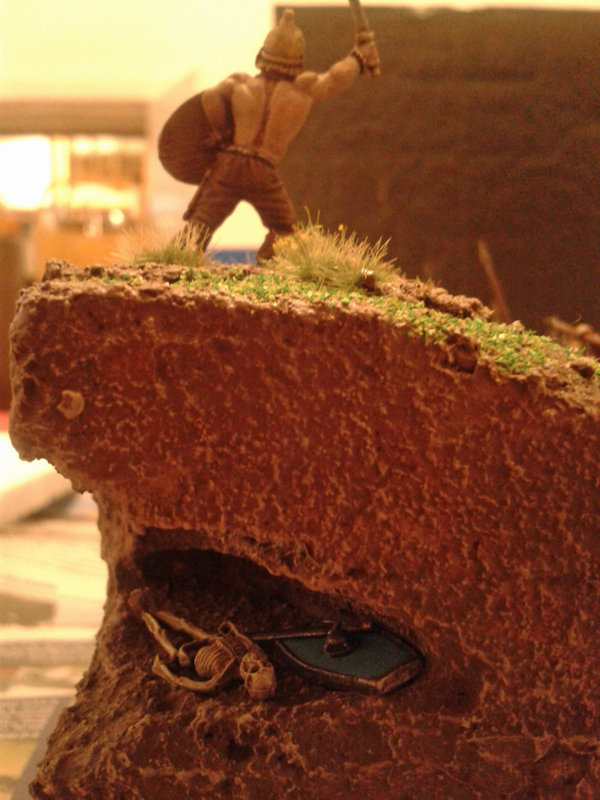 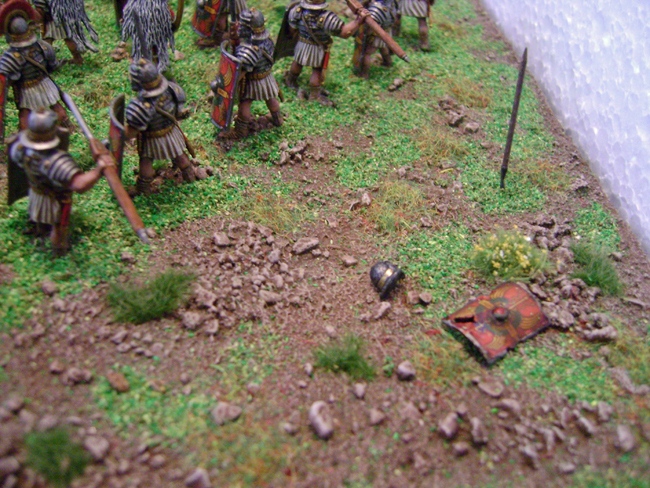 Also been working on a project with some of my mates, “Malta 1565″….same mates had a piece published in April’s edition of “Wargames illustrated”……”a funny thing hapened on the way to the forum” if you look really hard you’ll see some of my figures on the battlefield….although i wasn’t physically there….my soldiers were! 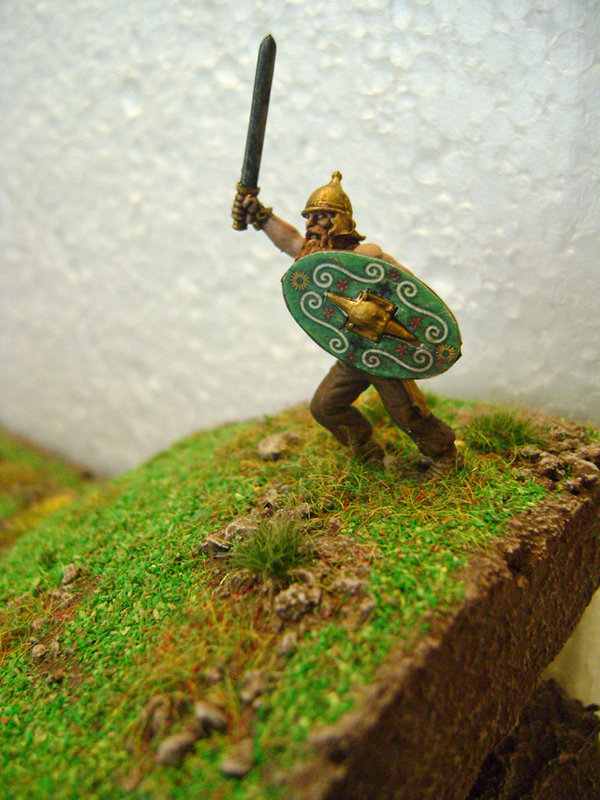 Another Mate, Grant has just uploaded a lot of interesting stuff on his new blog http://soldatetain.wordpress.com/ which you’ll find on my blog roll.